When shopping for replacement windows, it is relatively easy to choose a window style and an aesthetic goal. Want traditional? Check. Prefer contemporary? Check. Noise and element protection? Check. But, what about choosing the company to which you will entrust your Toronto, ON, home? At Brock Doors and Windows, we understand this dilemma. Within our homes are our most prized possessions: our families, our pets, our belongings, and all our memories. We do not frivolously allow anyone inside, right? Right! So, how do you choose the right contractor to install the windows you want for your home upgrade? Are you new to the area? Ask your coworkers who they have chosen for a window repair or installation. Don’t be shy! You can ask your doctor, your pharmacist, your children’s schoolteacher, or the guy in the deli with whom you have begun to become familiar. These are your fellow Toronto neighbors! Looking into a Toronto window contractor could be as simple as reviewing the company’s length of time in business. In general, contracting companies prove their worth if they have “made it” past the first five years. On that note, with Brock Doors and Windows, you are getting decades of experience (we’ve been in business since 1991)! What types of insurance do you carry to protect my home and yourself? What’s your (or your company’s) track record on finishing a job within the projected timeframe? Will you provide me daily updates? What is the work schedule going to look like each day? At Brock Doors and Windows, we strive to give the very best to our clients: excellent service, quality products, affordable options, and beautiful replacement windows. 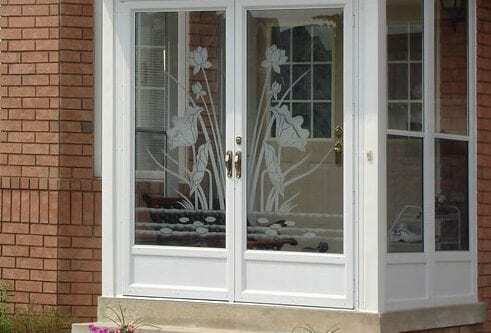 We can’t wait to be a part of your Toronto, Ontario windows replacement project!